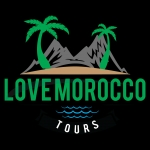 Love Morocco Tours is a UK travel agency that specializes in tours, travel & trips to Morocco. 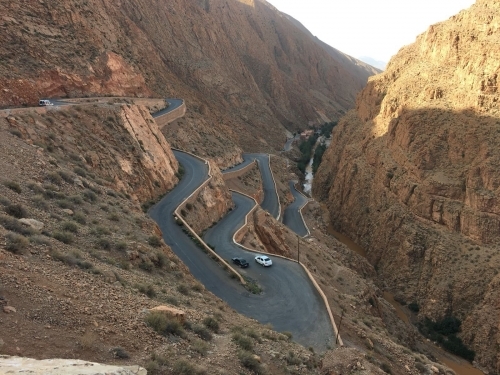 Furthermore, our company philosophy provides a customised Morocco tour with a personalised approach. 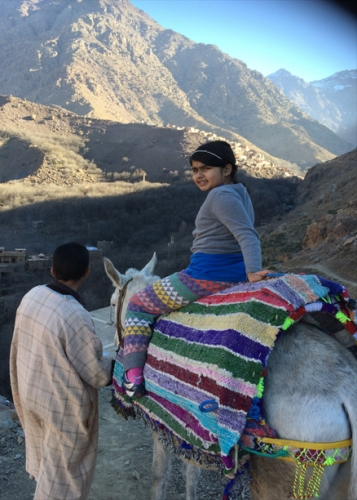 Creativity and passion are at the heart of every Morocco Tour package; exclusively designed for you. 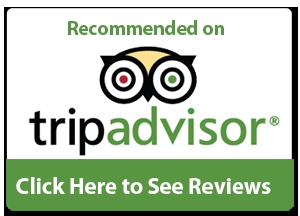 A detailed customised itinerary including prices, places of stay, excursions and integrated activities. 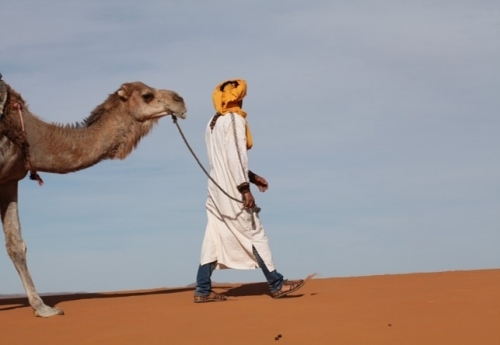 Transport assistance and 10% discount for our senior Morocco tours. 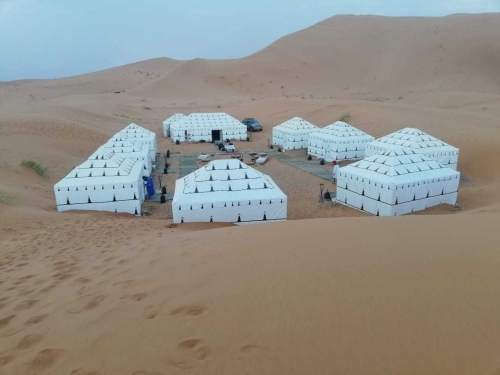 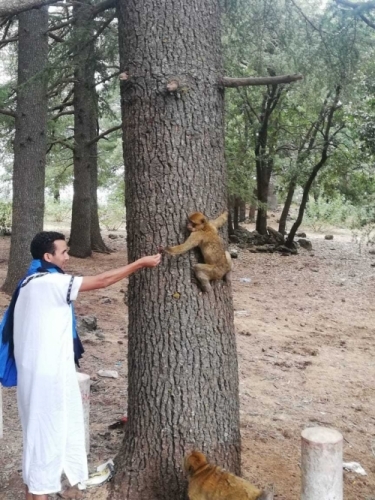 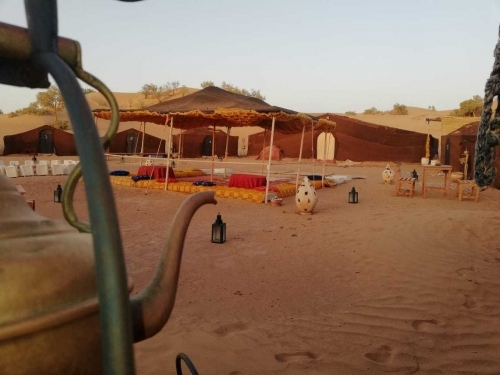 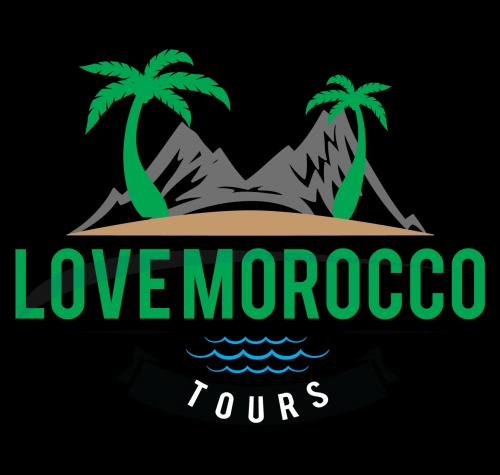 Most Importantly, at Love Morocco Tours, we're explorers at heart and rated as 5* for our excellent Morocco tour organisation, friendly approach and a fantastic team in Morocco. 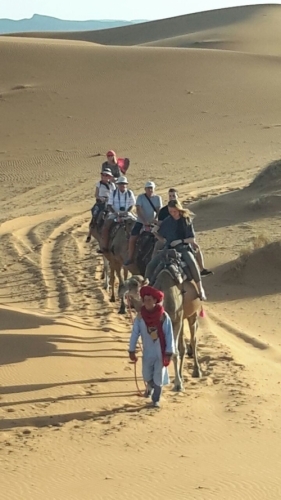 As a result, a personalised travel to Morocco with unforgettable memories filled with fun, laughter & happiness. 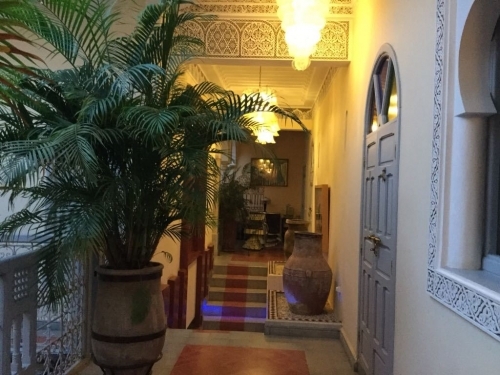 Terms: Minimum Booking of two people.